We do Pressure Calibration. UKAS, quick turnaround, best prices. 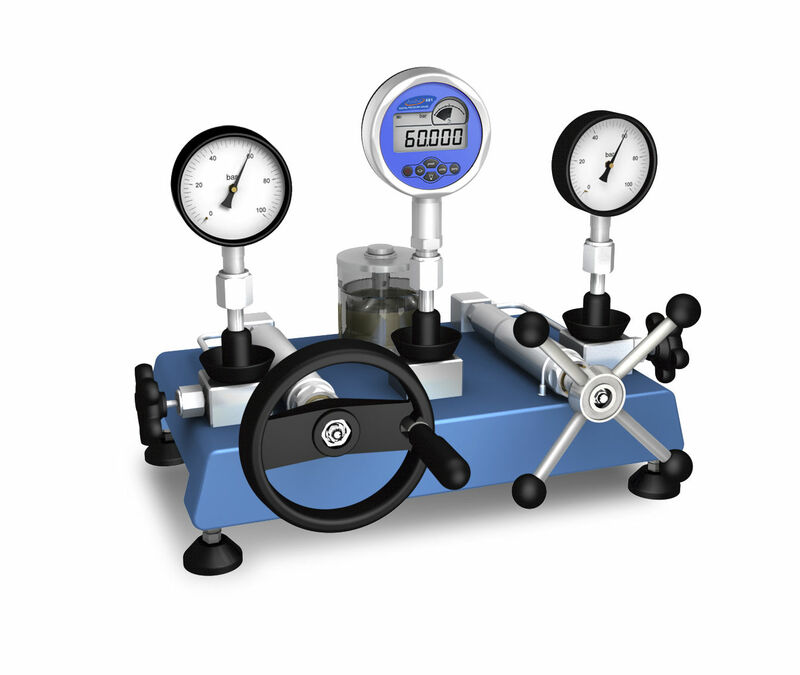 From the small analogue pressure gauge to a high accuracy digital Pressure meter / calibrator. The following manufactures Manometers / Pressure Gauges / Meters can be calibrated by Industrial Calibration. Hydraulic oil only: 0 bar to 700 bar.See our - Calibration Measurement Capabilities for our uncertainties of measurement. To contact us about Pressure Calibration, please use the form on the right, or call 01234 857171.